At the very end of the discussion, we offered summaries from each table on what had been discussed which helped us to draw some conclusions and highlight points of divergence. 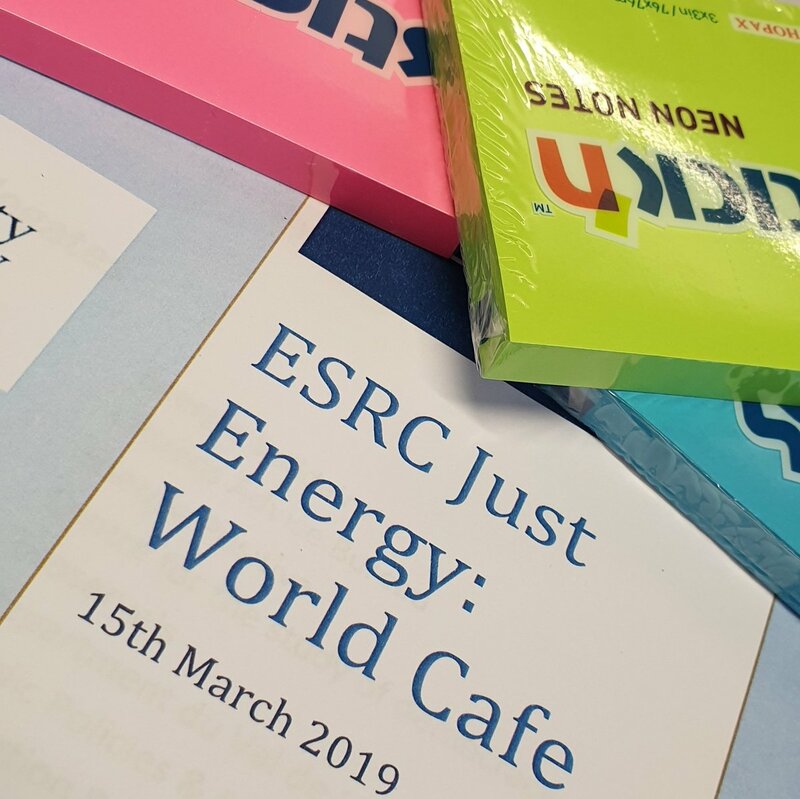 We will be following up the word cafe with a workshop report and policy brief, to be released soon! 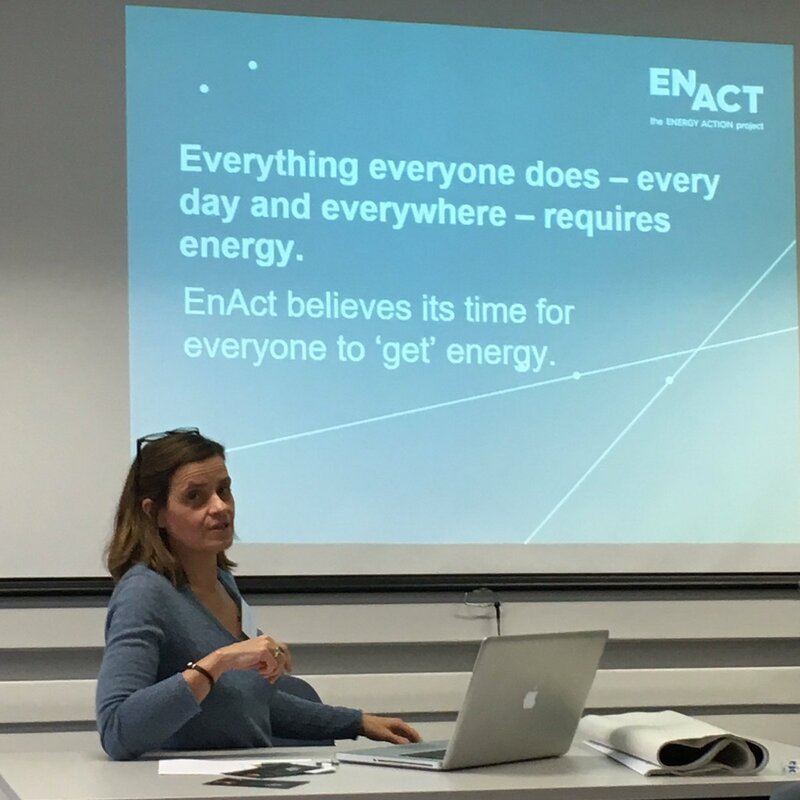 We were also grateful to have Marilyn Smith from EnAct present to us. She discussed the social challenges of energy and shared some important insights about engaging with vulnerable people. 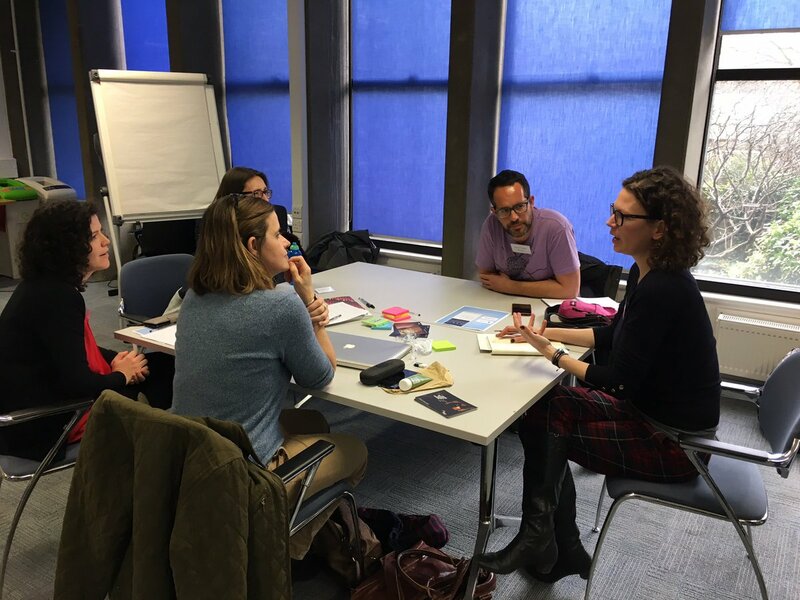 In particular she discussed the importance of how to communicate with/question people on their situations and the success that EnAct have had with simply asking people to share their energy stories. Indeed, the themes of language and communication were raised throughout the day and were recognised as especially significant given the potential stigma associated with energy poverty. Thank you to all our participants who joined us, sharing their invaluable insights and experiences from the field. We look forward to sharing our results with everyone soon!